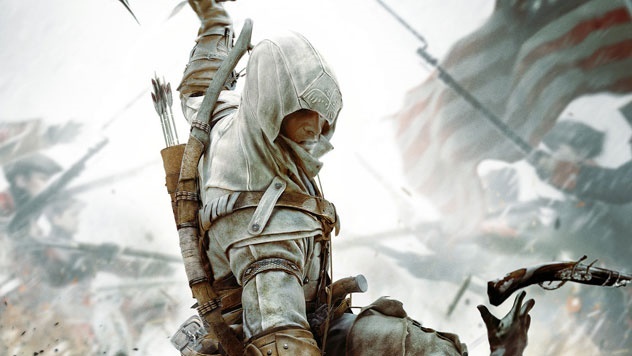 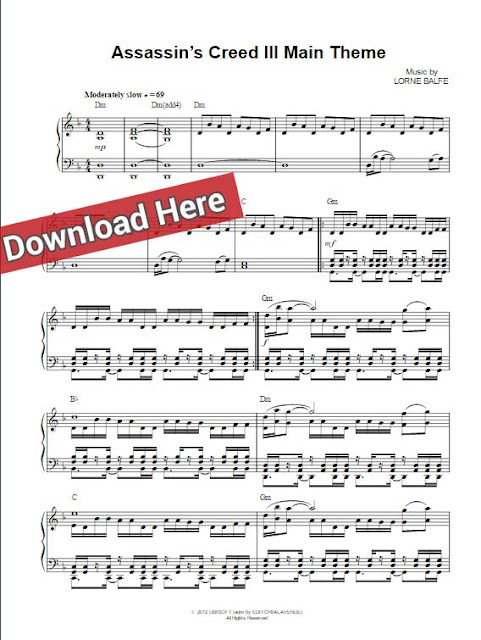 Presenting Assassin's Creed III Main Theme sheet music, piano notes and chords page. 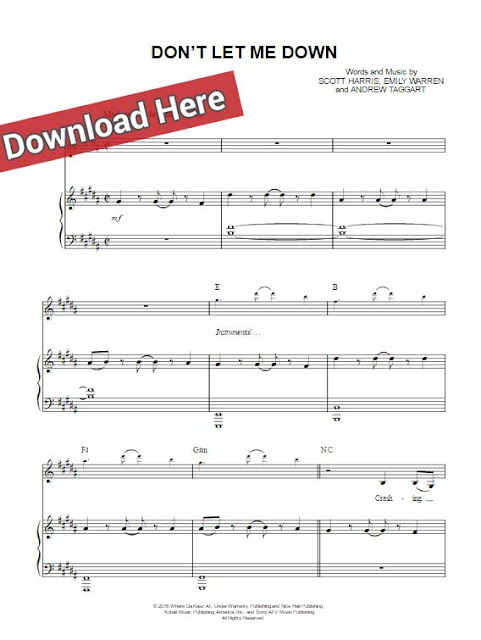 Download or print the score, watch free video lesson tutorial below and start in minutes. 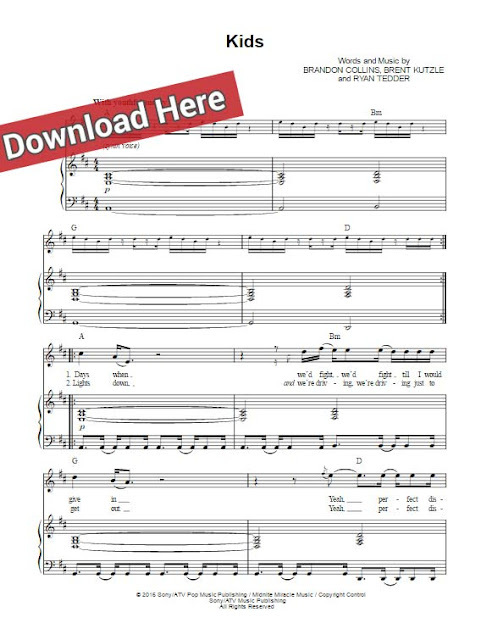 This is a 3-page score that was composed for keyboard. 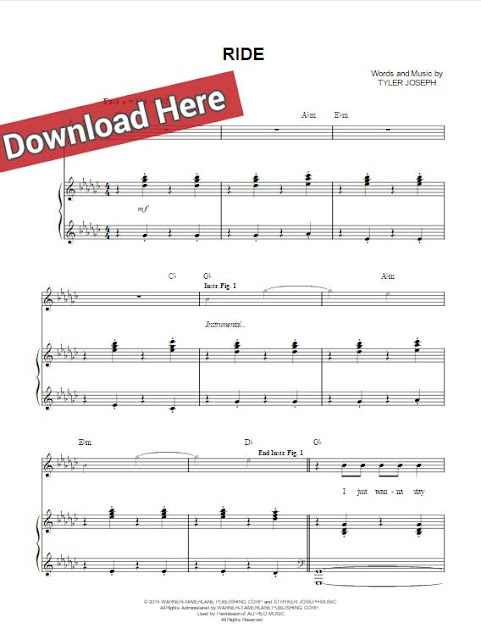 It's easy to learn to play.